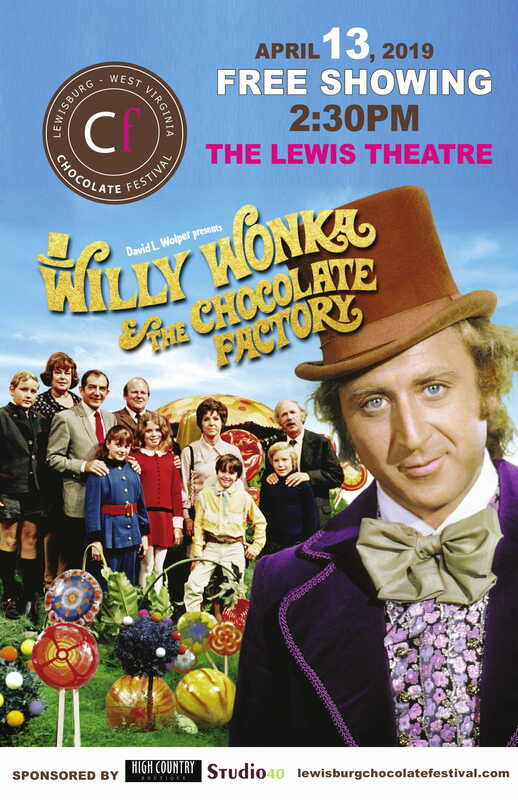 The Lewisburg Chocolate Festival offers fun for all ages, including several FREE kids activities. Here's a glimpse of the action in store for this year! 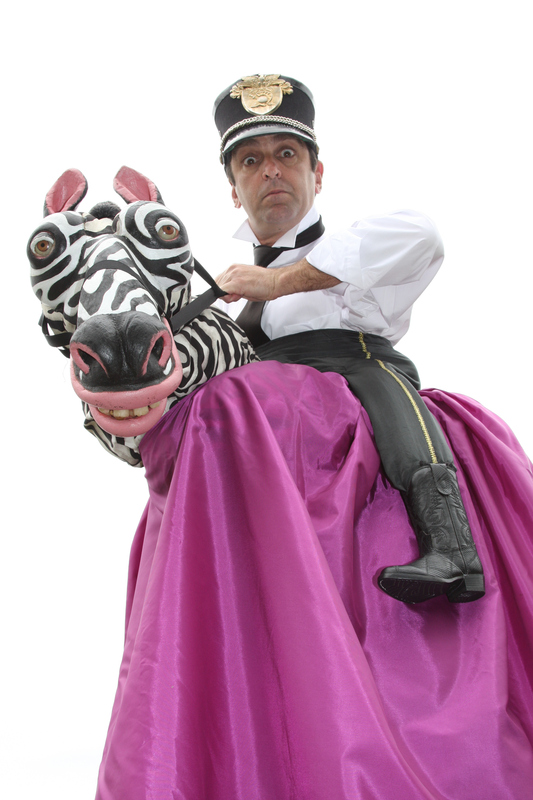 el Gleno Grande has been touring the planet on his noble steed, Sigfrido, since 1989. Performing at festivals, in theatres, in casinos, in tents, on ships, street corners, most anywhere people gather to laugh. Participants will listen to this read-aloud and receive a book to take home (while supplies last). 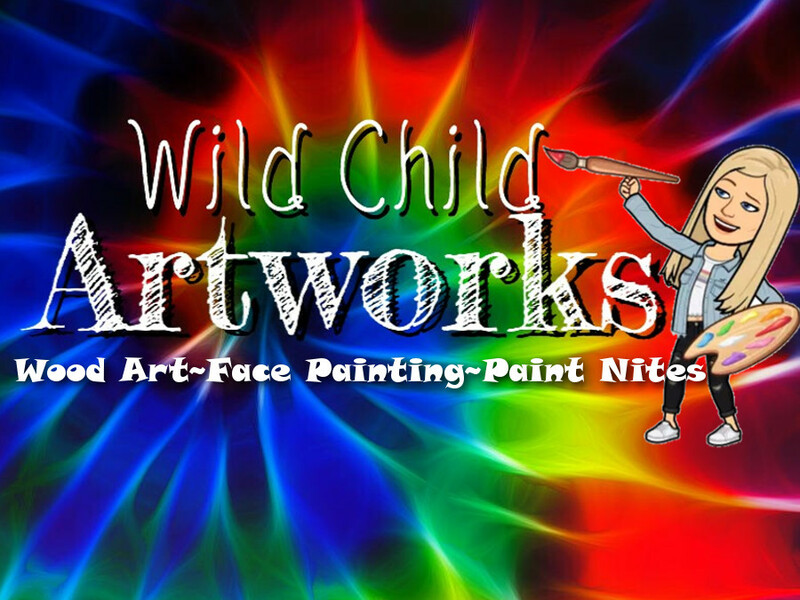 Sure to be one of your child's favorite kids activities at the festival! A charming story about an unlikely friendship by National Book Award–winning author Kimberly Willis Holt: Benny the baker leads a simple life. He makes delicious cakes, cookies and muffins, and keeps his customers well fed and happy. 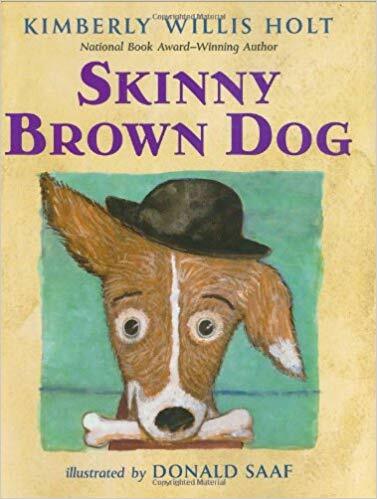 When a skinny brown dog shows up on Benny's doorstep, nothing Benny says can convince him to go away. While Benny insists that the dog isn't his, customers soon grow as fond of the skinny brown dog as they are of Benny's yummy treats. The children even name him Brownie―the perfect name for a baker's dog. Benny starts to wonder what it might be like to have a dog of his own. But it's not until Brownie comes to his rescue that Benny realizes a dog can make a very good friend. Full of winning characters (and delicious treats! ), this book celebrates a very special friendship.